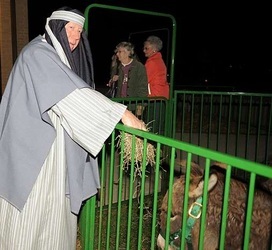 Every two years we present The Nights of Bethlehem as an outreach to the community to remind people of Coshocton of the real meaning of Christmas. 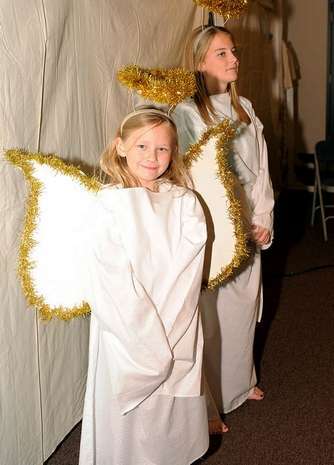 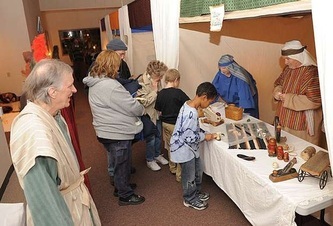 The fellowship hall is transformed into the town of Bethlehem. 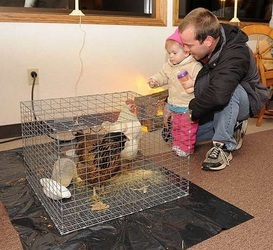 There is a Jewish home, shops, an inn, a stable with live animals and lots of activities for kids. 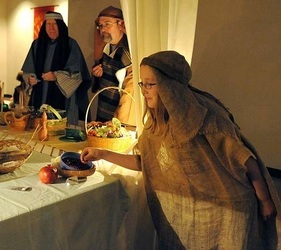 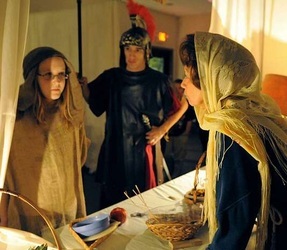 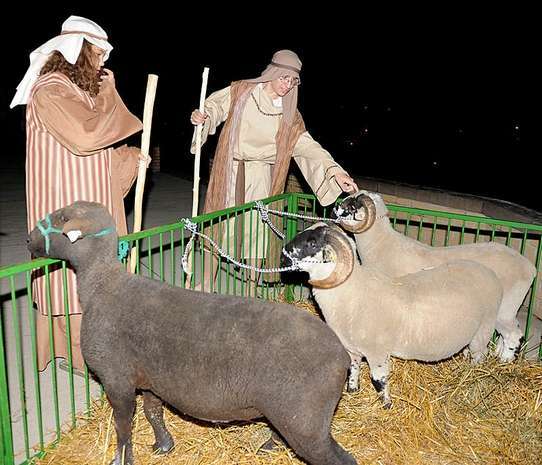 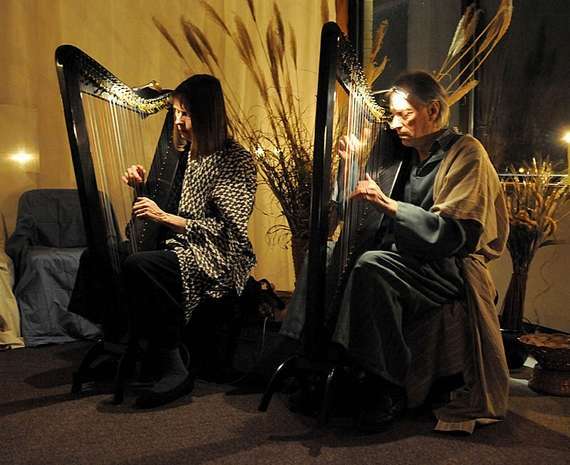 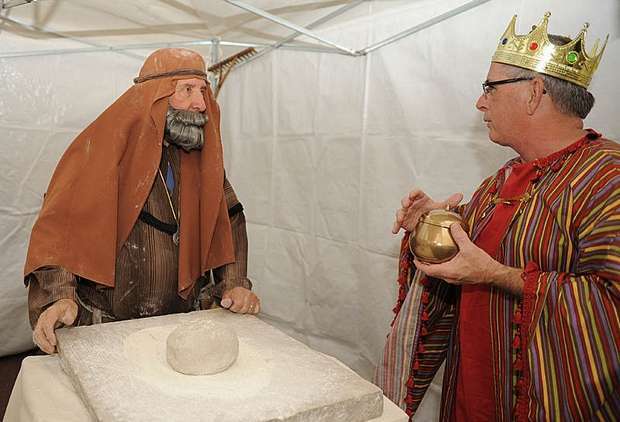 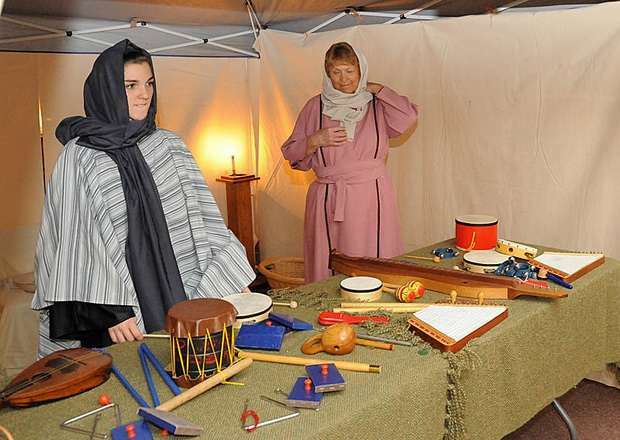 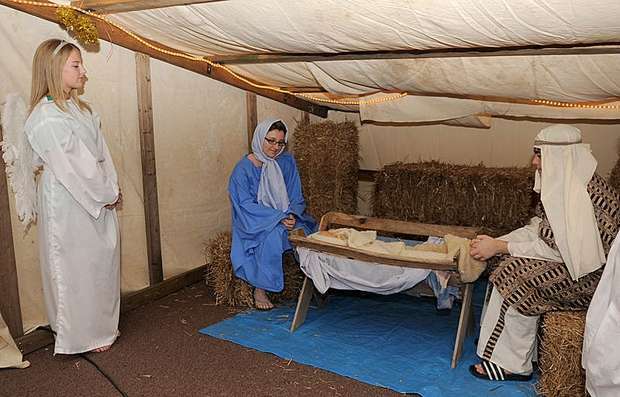 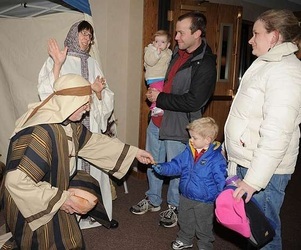 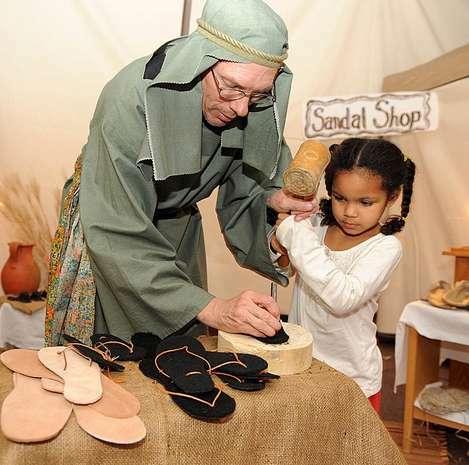 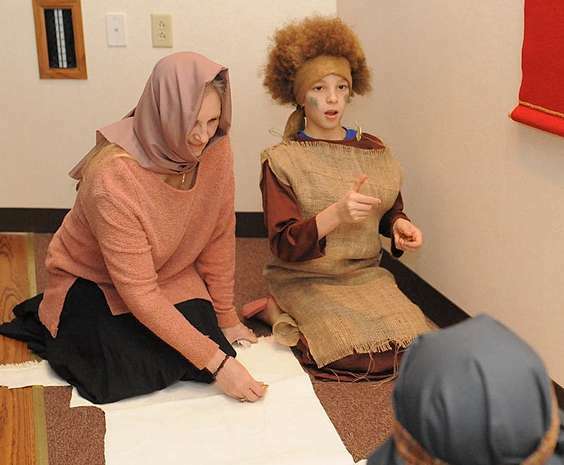 The members dress in period costumes and help bring to life the story of Jesus birth.